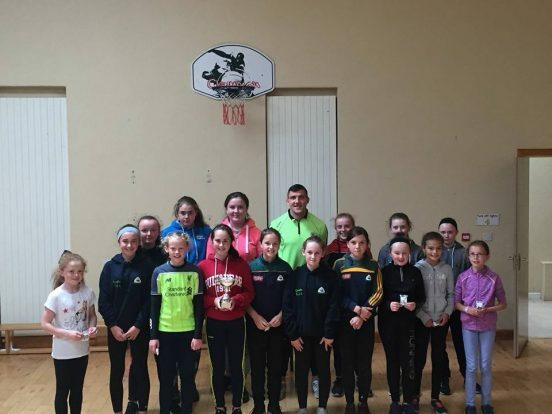 Damien Comer presented medals for the girls and boys who won the football finals this year! 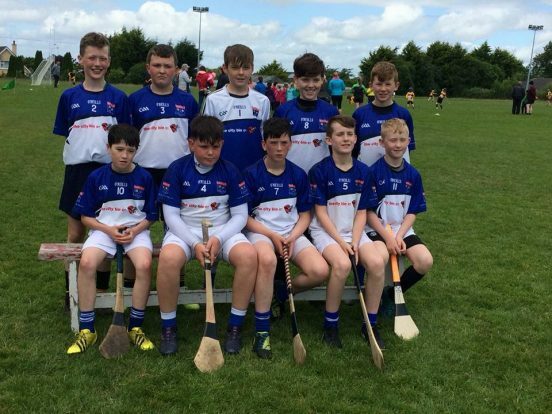 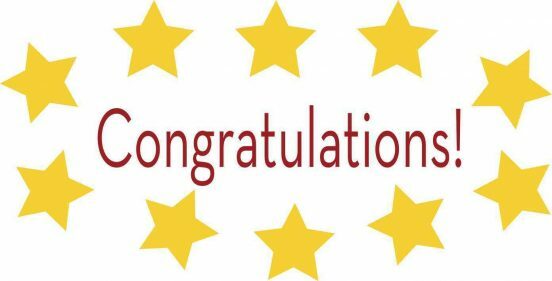 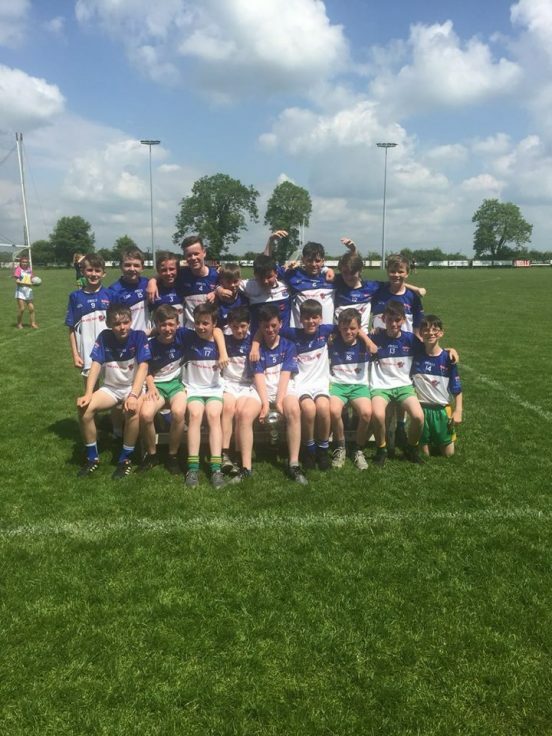 Conrgratulations to our hurlers for reaching the finals of the Cumann Na mBunscol Hurling! 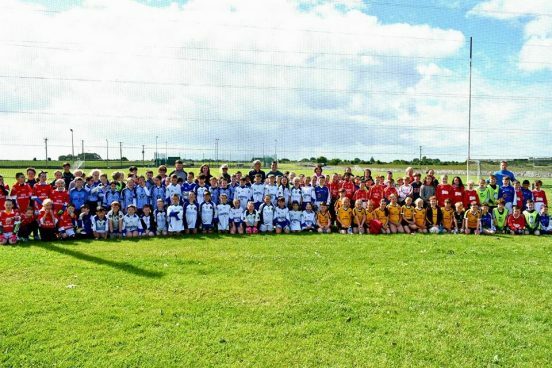 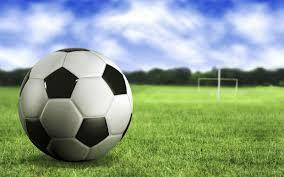 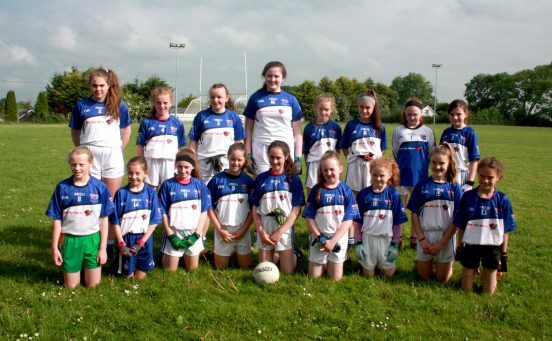 Congratulations to all involved in the Cumann finals on Monday, well done!